UK country star Philippa Hanna released the video for her single Getting On With Life which premiered on The Boot Wednesday. The single had its first national radio play on BBC R2’s Bob Harris Country in February and received a lot of positive results from listeners. 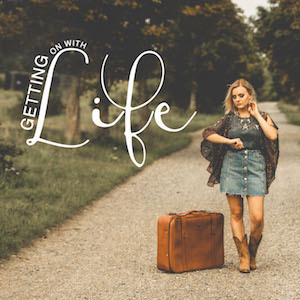 Getting On With Life delivers a thoughtful lyric with a contemporary pop production, infused with country elements. Philippa’s latest album ‘Come Back Fighting’ topped the UK iTunes Country Chart, reached #1 on the OCC Christian & Gospel album chart and has already gained supported from BBC Radio 2 with plays on Bob Harris Country and a live session on the first edition of Good Morning Sunday in its new format.